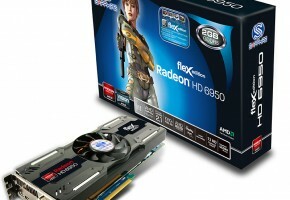 Club3D announced its Radeon HD 6950 1 GB graphics card (model no. 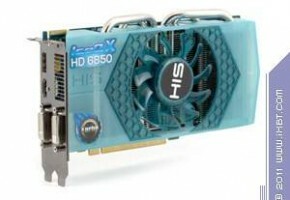 : CGAX-69524F). 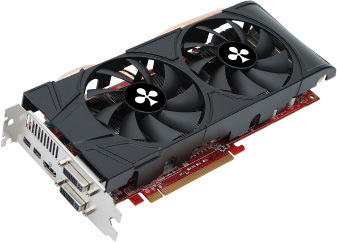 Making use of a completely in-house design by Club3D, the card uses a red PCB that is 10.5 inches long, and a custom-design cooling assembly that uses a large aluminum fin heatsink to cool the GPU, ventilated by two 80 mm spinners. 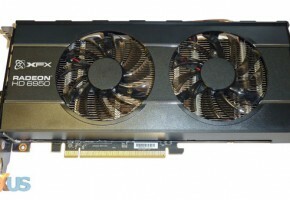 The card uses 1 GB of memory over a 256-bit wide GDDR5 memory interface. 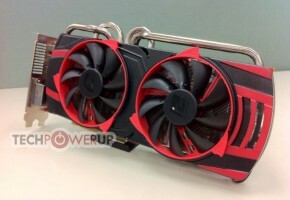 It uses AMD-reference clock speeds of 800 MHz core and 1250 MHz (5.00 GHz effective) memory. 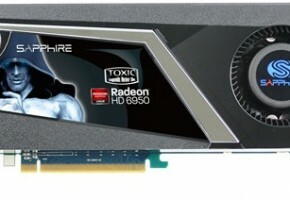 Like every other HD 6950, it features 1408 stream processors. Display outputs are standard, two each of DVI and mini-DisplayPort 1.2, one HDMI 1.4a. Club3D did not give out pricing information.